Waiting on Wednesday is a weekly meme hosted by Jill at Breaking The Spine. It features each blogger's most anticipated books. 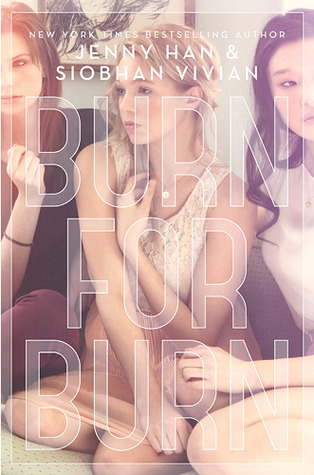 This week, my pick is Burn For Burn by Jenny Han and Siobhan Vivian. "The start of a brand-new young adult trilogy about three very different girls who overcome their differences and band together to seek revenge on those who have wronged them, uncovering a supernatural secret about what brought them together and why in the process. 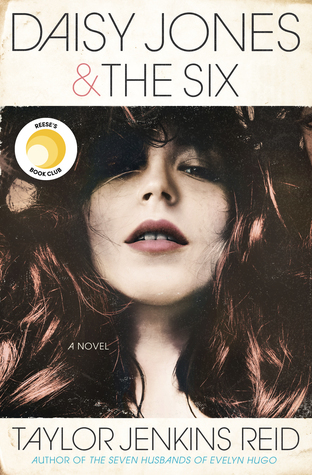 Each book will rotate back and forth between the perspectives of all three characters." Why I Can't Wait: I know, the summary doesn't give much away, but did you see who the authors are? EEP!!! I'm curious to know what the supernatural aspect of this story is. Oh, and alternating points of view? LOVE! This book kind of reminds me of a mixture between The Extraordinary Secrets of April, May, & June by Robin Benway and the movie Mean Girls. Two great combinations, if you ask me. Ahh, can't wait! Yay!!! Thanks for posting this! I haven't read anything by Siobhan Vivian but I did love Jenny Han's Shug. The supernatural element has me interested though because as far as I know Jenny Han's only published contemporary right? This sounds really good. I love the cover too! I had not heard of this, but it's going on my tbr list now.